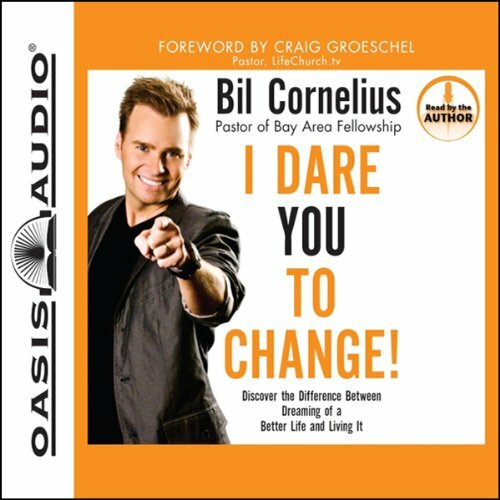 Showing results by narrator "Bil Cornelius"
In I Dare You to Change! you’ll find a bold, motivational manual to get started - today! Through the example of the way God transformed Gideon from a quiet wheat thresher to a fearless champion for the Israelites, you’ll start putting to work God’s timeless principles for how to break your cycles of failure, discover your calling and go big, adopt a new attitude, develop a plan and a team, act decisively, and sustain success.